Raiden is back and he's PISSED. Courtesy of Warner Bros.
MORTAL KOMBAT has been a staple of the fighting game genre since 1992. MORTAL KOMBAT made sure you knew who it was, with its own brand of humor. It was hard to escape any kind of controversy over the title’s fatalities. These bloody finishing moves have become a series staple to this day. Creative, bloody, and sometimes hilarious, MORTAL KOMBAT roars back out of the gate with MORTAL KOMBAT 11. FIGHT! Courtesy of Warner Bros. 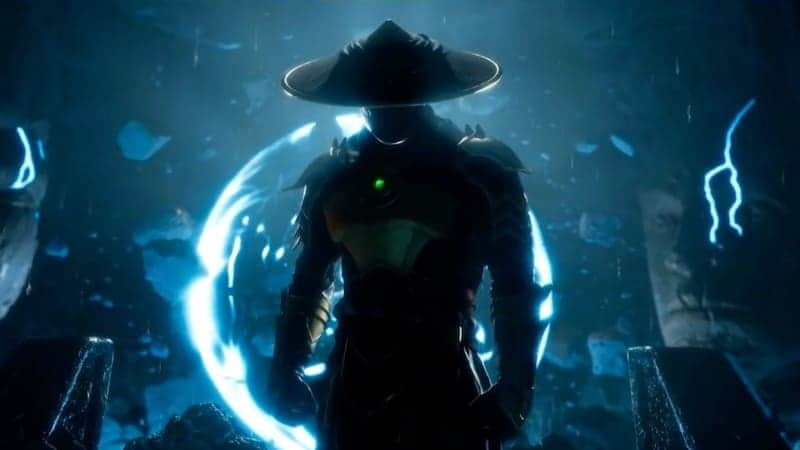 The game was announced way back in the olden days of December 2018, when a trailer for MORTAL KOMBAT 11 was shown to the world. The trailer was a CGI affair showcasing two franchise mainstays, Scorpion and Raiden, fighting an increasingly bloody battle. 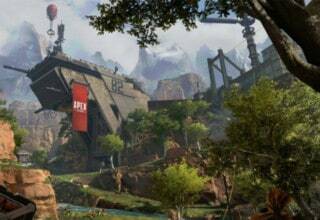 At the end of the trailer, they gave us a Community Reveal date for January 17, 2019. 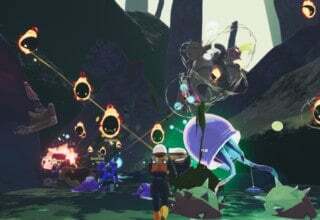 Come that date, they revealed a veritable flood of information, from characters to new fighting mechanics and improved customization options. Time to get hyped. Fighting game rosters are serious business. Especially in a long-running series like MORTAL KOMBAT, fans can be incredibly picky. 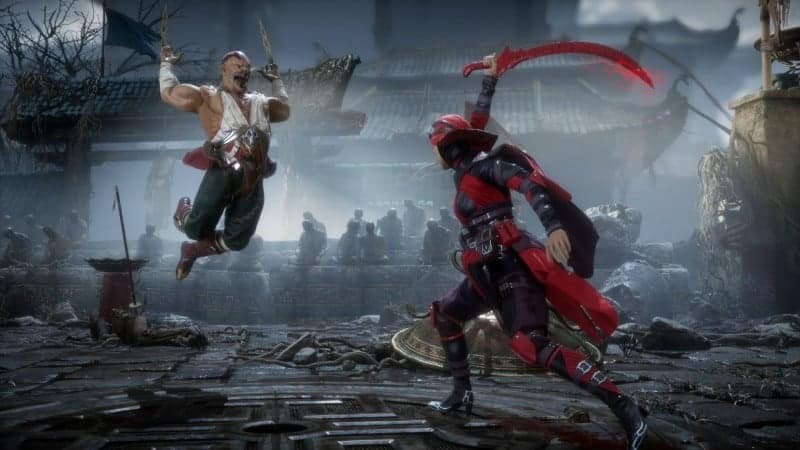 There have been 24 games (including MORTAL KOMBAT 11) and it’s nigh impossible to please everyone. There’s the risk of including, not including, forgetting, or even teasing a character someone likes and someone else hates. The new MORTAL KOMBAT has 25 character slots. Scorpion looks… basically the same. 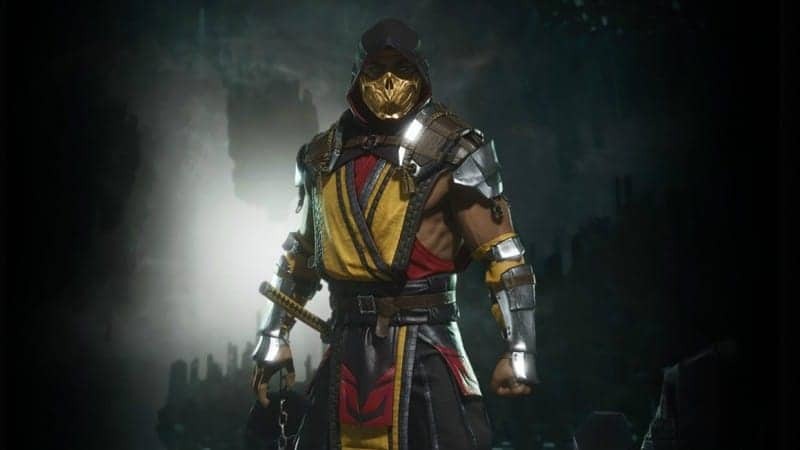 Courtesy of Warner Bros.
First of all, during the Community Reveal, NetherRealm revealed several series mainstays: Scorpion, Raiden, Sonya Blade, and Sub-Zero. All of those characters are practically a given since they’ve been with the series since the start. Next, we have two returning favorites: Baraka and Skarlet. Both characters were on the sidelines during the last game, and while Baraka was introduced in MK3, Skarlet is relatively new. She was a downloadable character from MK9 and returns with a much-improved look. Geras, a brand new character was also revealed as part of the original six. I’m looking forward to his move-set the most, as his specialty is time manipulation. 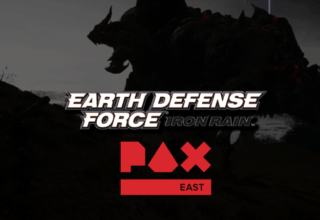 More recently announced additions (and even rumors!) have been flowing fast and furious. 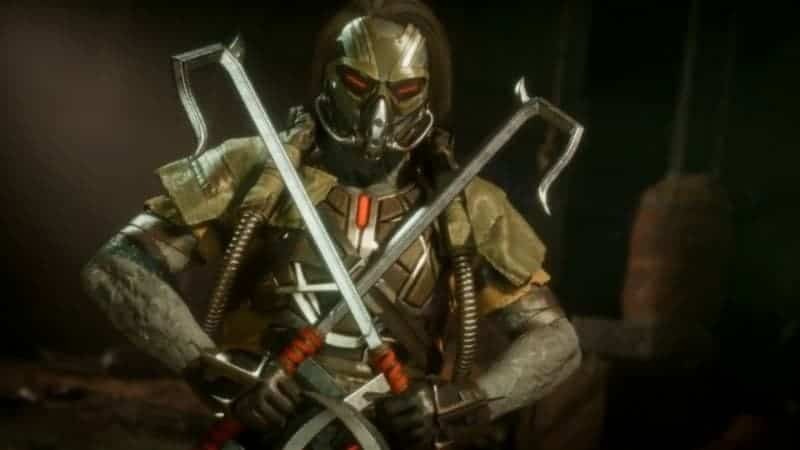 NetherRealm announced Kano, the psychopathic, Australian, killer cyborg at a Brazilian event. Kabal came out running (get it?) at the most recent Kombat Kast. 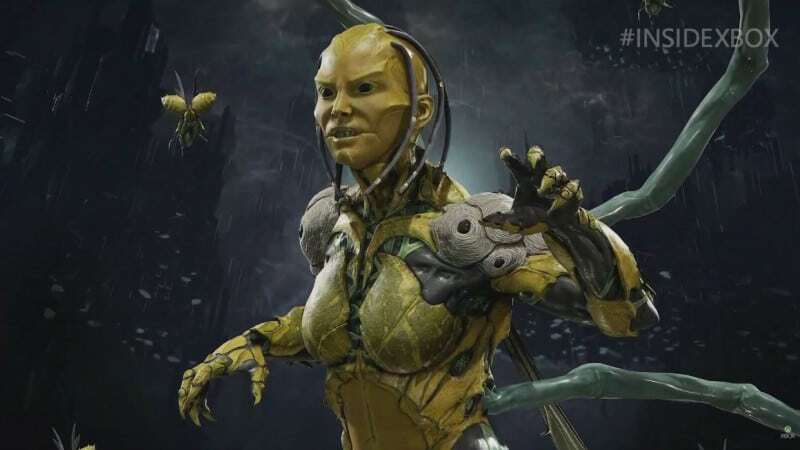 Lastly, the newcomer from MKX D’vorah was announced by YouTube series Inside Xbox. Every new fighting game needs to have some new tricks. With INJUSTICE 2, NetherRealm introduced the gear system, which changed stats on characters and even their move-set. In MORTAL KOMBAT X, they introduced character variations. Each character had three variations to choose from. Each variation, while still maintaining the basic move-set, varied the specials that each character could perform. In MORTAL KOMBAT 11 not only can you customize your character visually. You can make your own custom fighter variations by combining moves. I think this is a great touch. One of my real problems with MKX was that certain characters I used had moves I liked split among their variations. This way, you can create your own variation that you feel comfortable with. Raiden is back and he’s PISSED. Courtesy of Warner Bros.
Another new game play change is the way you use your super meter. In MK9 and MKX, you only had one meter on the bottom for all of your enhanced special attacks. So there was a strategy in using them to enhance your combos, or save up and use it for the powerful X-ray attacks. The characters had an “X-Ray Attack” that played a lengthy animation of bones and organs being broken. MORTAL KOMBAT 11 replaces this with the “Fatal Blow.” However, instead of saving meter, the special bar is now divided into two sections. These are a horizontal meter for attack enhancements and a vertical meter for defense. Lastly, these “Fatal Blows” activate when a character falls below 30% health. So, in essence, you don’t have to conserve meter and even if you miss, it has a cool down period. The animation for the “Fatal Blow” is also shorter than most of the “X-Ray Attacks” as players complained it broke up the pace of the match. 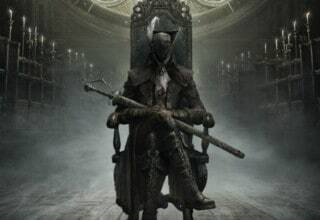 Kabal has joined the battle. Courtesy of Warner Bros. 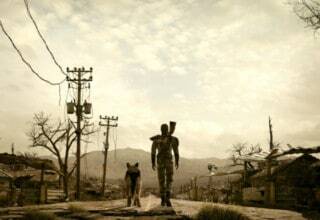 The story trailer also heavily teased the returning playability of certain classic characters. Thankfully, the game includes both past and present versions of Liu-Kang and Kung-Lao, as well as Johnny Cage. I’ve found the story reset from MK9 to be a very intriguing way to go, and am excited to see where it leads. The nature of taking something familiar, and messing around with established lore always makes me happy. All of these changes add up to make MORTAL KOMBAT 11 one of the most anticipated games of 2019. As I say (at least one of my articles) I love some customization. The ability to make your character totally different from someone else’s has totally piqued my interest. Not to mention customizable move sets? Come on. One of the other changes I’m very excited about is more defensive options. I’ll be straight up, I’m not exactly the best player and dealing with people who spam (sorry, I mean “zoning“) is constantly frustrating. This new defensive meter makes it look like there will be more ways to escape. My biggest hope, bigger than wanted characters or moves, is specifically that they add 2vs2 tag-team battles. I loved the team battles in MK9 and it would be great to be able to take on the world with a friend again. I can taste the fans’ salt from here. D’vorah is back. Courtesy of Warner Bros.
Hell, I’m even excited to try out Skarlet, and I never cared for her in the previous games. As someone who mainly plays D’vorah, it’s nice to have options. April 23 can’t come soon enough, and I’m going to spend all the time in between honing my skills. I’ll see you all in the tournament! Previous article Is WHAT MEN WANT What Anyone Wants?